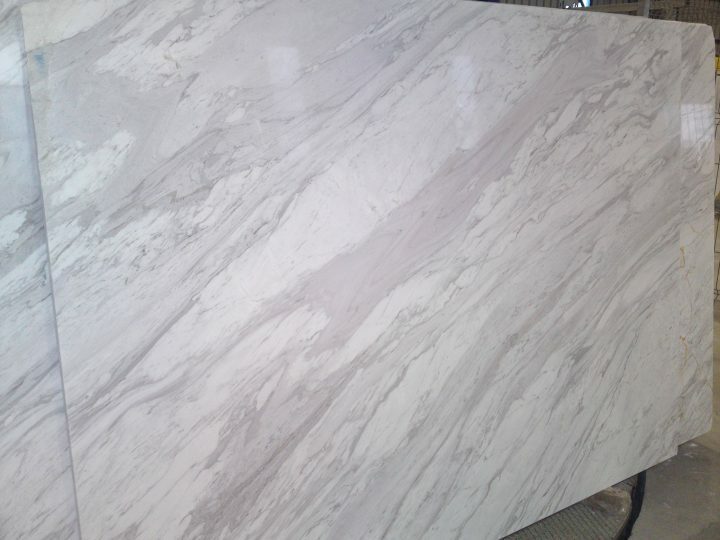 Classic Volakas marble. White background dolomite with unique diagonal veining. 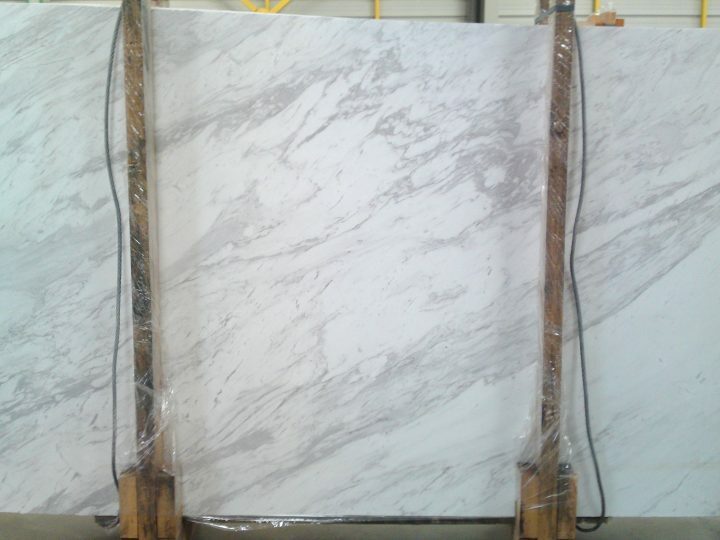 Famous for its veining Olympos White is extremely popular in Eastern countries. 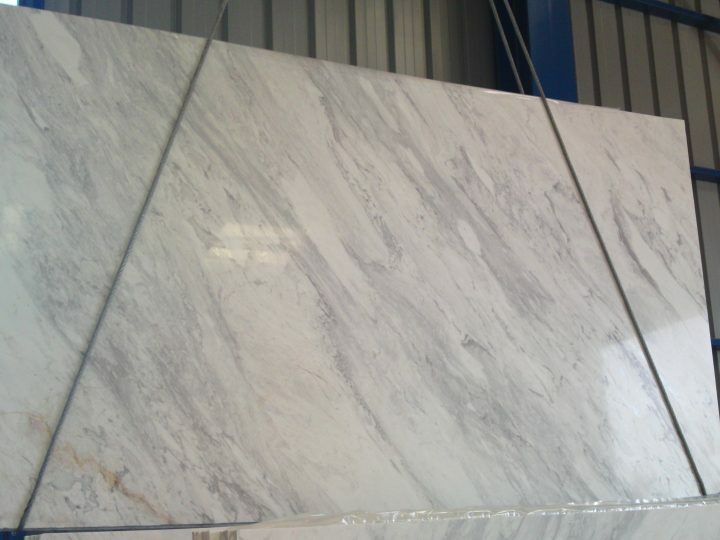 We supply slabs and tiles in bulk quantities.